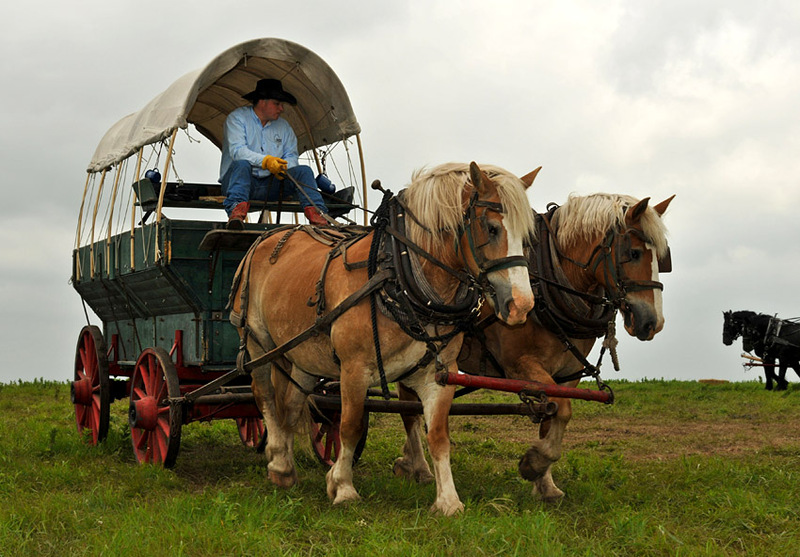 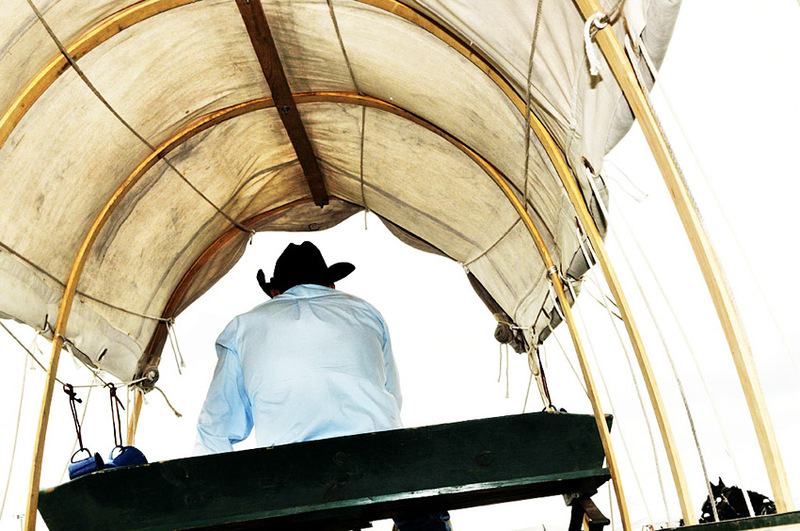 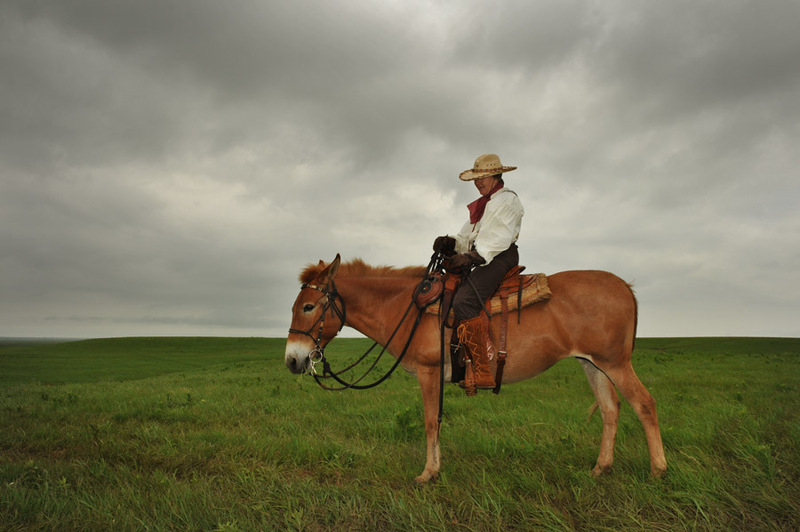 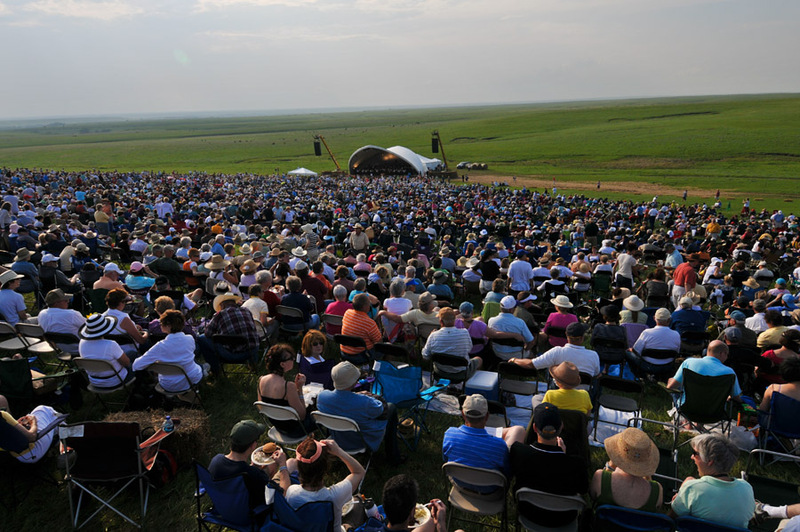 Symphony in the Flint Hills – It wouldn’t be a full experience without the cattle workers of the tallgrass prairie. 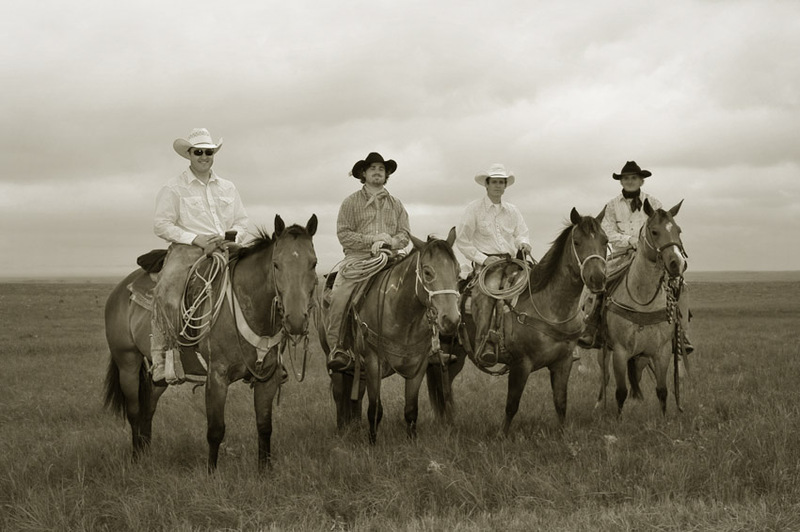 Cowboys on horseback were cruising throughout the site looking after the safety of the visitors. 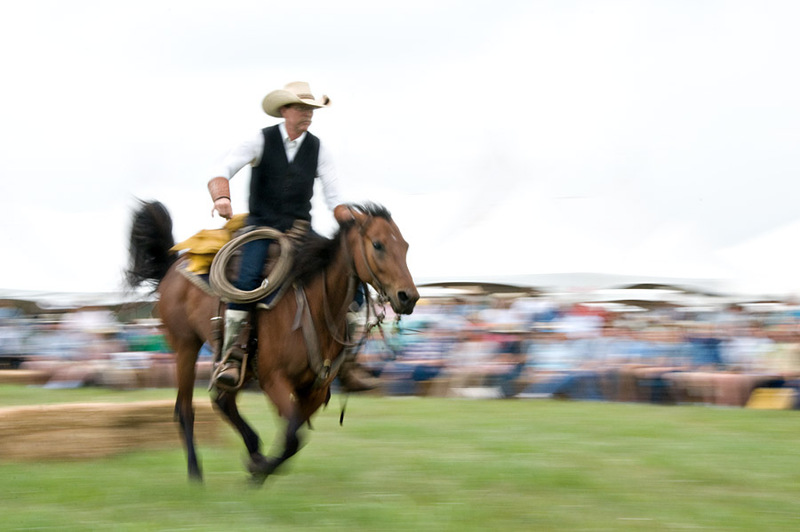 Symphony in the Flint Hills 2010 – Rex Buchman talk about preferences in a good working ranch horse, and gave some illuminating talks & demonstrations during the Saturday event. 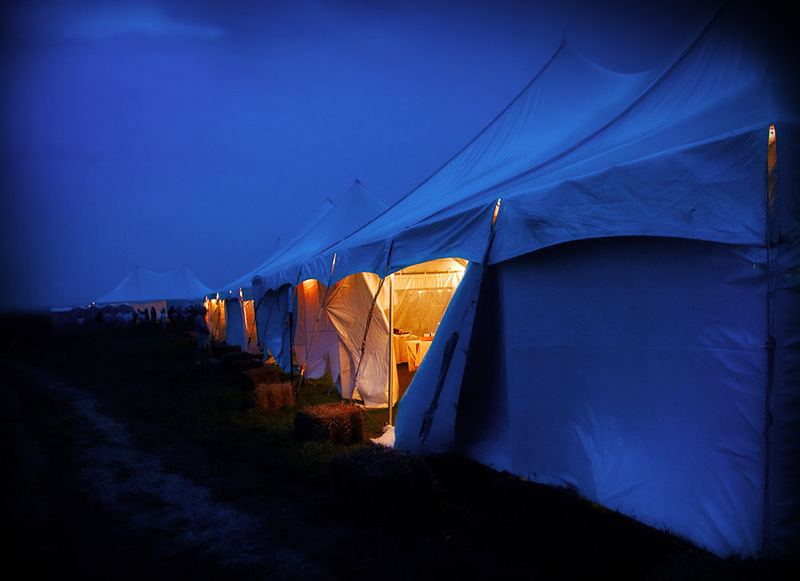 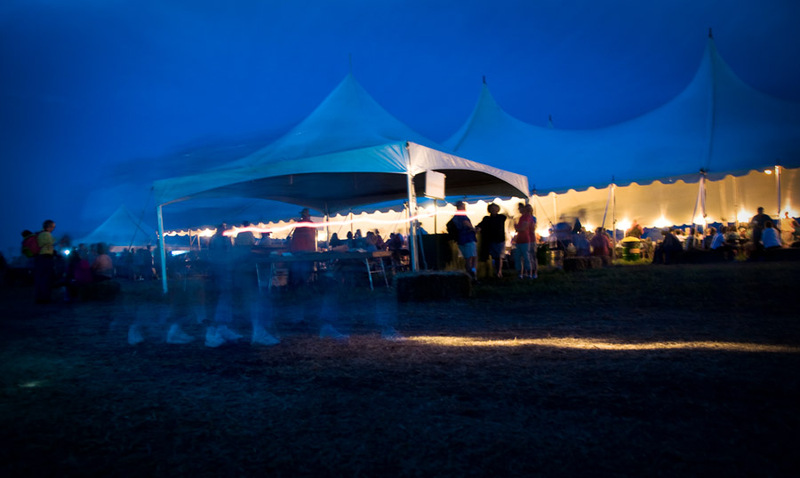 Symphony in the Flint Hills 2010, Chase County, Kansas – One of the tents after sundown. 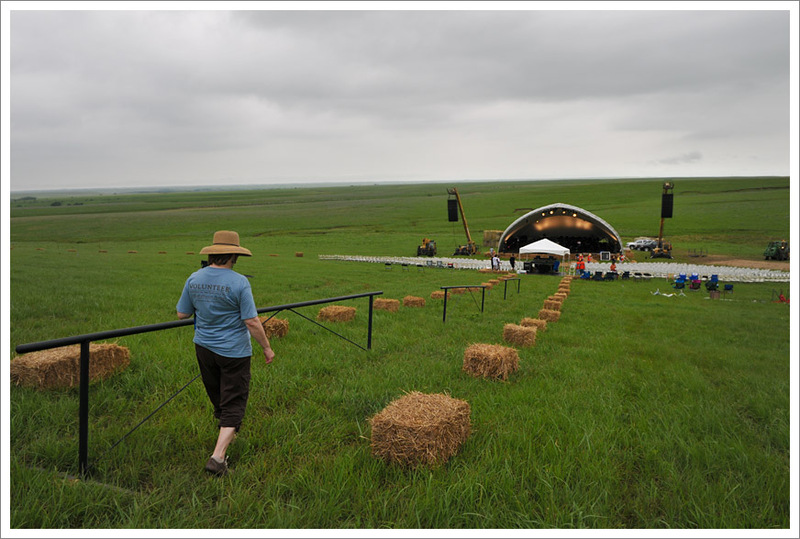 Symphony in the Flint Hills 2010 – It’s early afternoon, the concert area quietly waits for performers, and the thousands of visitors who will soon flow into the soft rolling hills. 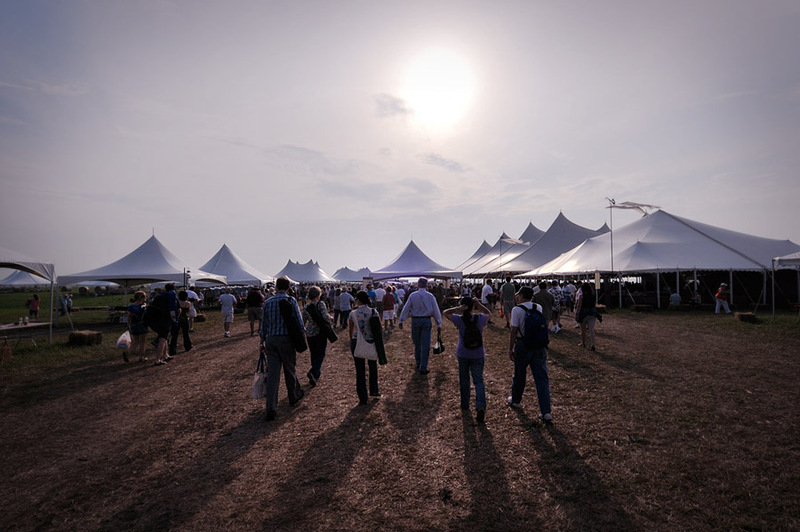 Concert goers arrive at the main tents at the 2010 Symphony in the Flint Hills, near Bazaar in Chase County, Kansas.